With Health and Safety regulations getting more stringent, and insurance companies demanding more rigorous conditions before they offer cover, it’s vital you make sure your electrical installations are properly maintained. 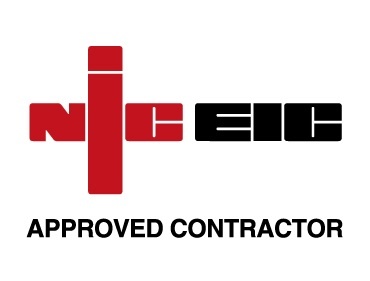 As a NICEIC-approved electrical inspection and testing company, we have all the skilled resource you need. Our electricians know the current legislation inside out, and can carry out comprehensive periodic electrical inspections to ensure your premises and appliances are fully compliant at all times. They can spot potential problems early on and assess possible risks, while ensuring you remain open for business, with minimal disruption to your day-to-day operations. Every electrical installation deteriorates with use and age. It is important to be sure that the safety of users is not put at risk, and that the installation continues to be in a safe and serviceable condition. It is recommended in BS7671:2008 as amended (Regulation 135.1) that every electrical installation is subjected to periodic inspection and testing.